In case you forgot, Blizzard added in a restriction for new Overwatch characters a while back -- before playing any hero in competitive mode, they need to have been out for at least a week. 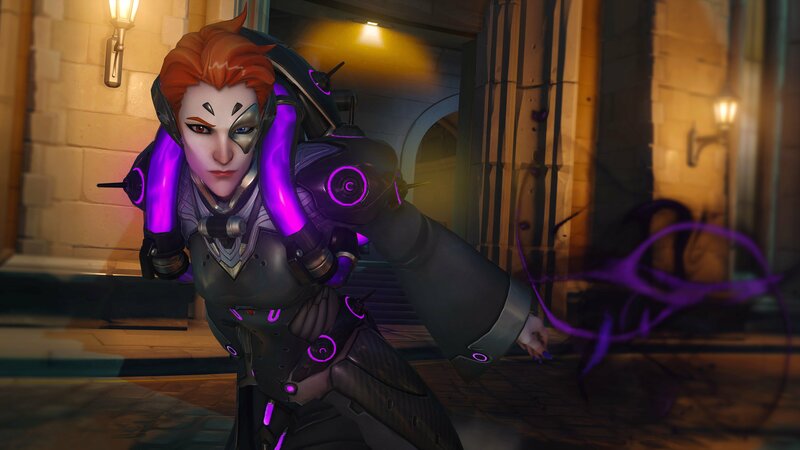 Now, Moira's time has come. While her effectiveness in competitive is yet to be seen, she's been pretty useful in quick play. She's perfect for finishing off heroes, has a high rate of survivability, and in many instances, is fully capable of solo healing. For me, she's been one of the most fun additions to the game in months, and I've gravitated toward her more than any other post-launch hero.